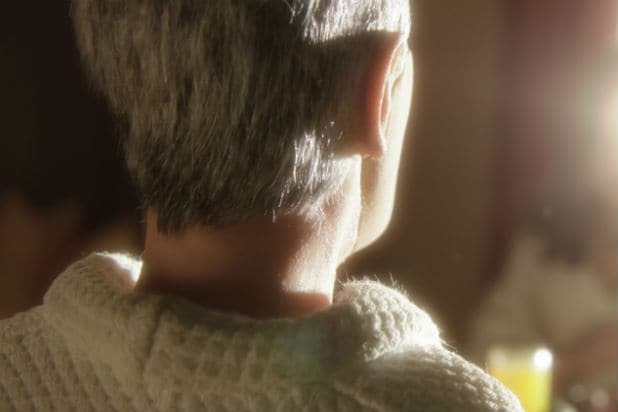 Paramount Pictures has acquired the worldwide rights to Charlie Kaufman‘s “Anomalisa” following its screening at the Toronto International Film Festival. The stop-motion film was co-directed by Kaufman, known for writing “Being John Malkovich” and “Adaptation,” and Duke Johnson, who has worked on animated projects like “Mary Shelley‘s Frankenhole” and “Moral Orel.” Kaufman also wrote the script. The film follows a depressed motivational speaker (David Thewlis) who meets an enigmatic woman (Jennifer Jason Leigh) during a speaking engagement. The film raised over $400,000 on Kickstarter. It premiered at the 2015 Venice Film Festival, where it took home the Grand Jury Prize, before screening at Toronto. The film was produced by Starburns Industries and Snoot Entertainment. WME and CAA brokered the deal with Erik Hyman of Loeb & Loeb on behalf of the filmmakers. 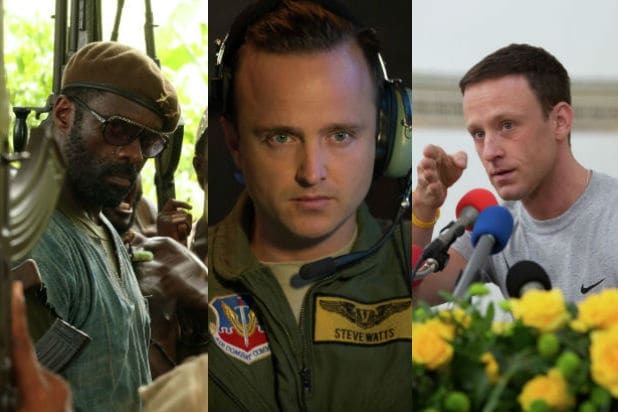 Toronto: David Oyelowo Prefers Female Directors – How About You, Hollywood?